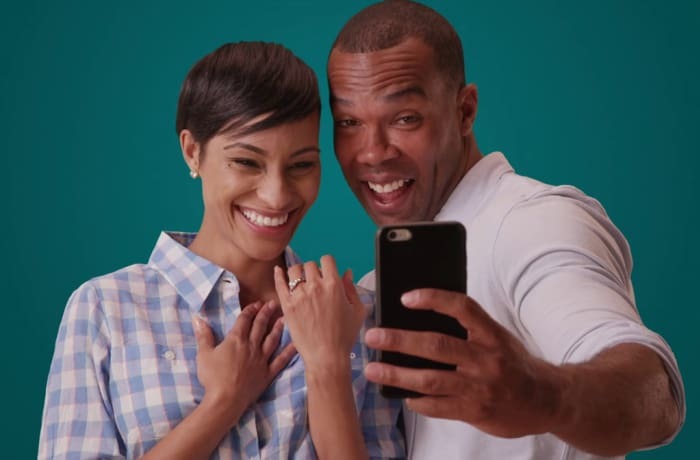 Straight-forward, everyday banking for everyone. Let us help you manage your monthly income and bills. You can bank securely and conveniently online and will have a Classic Debit Card. 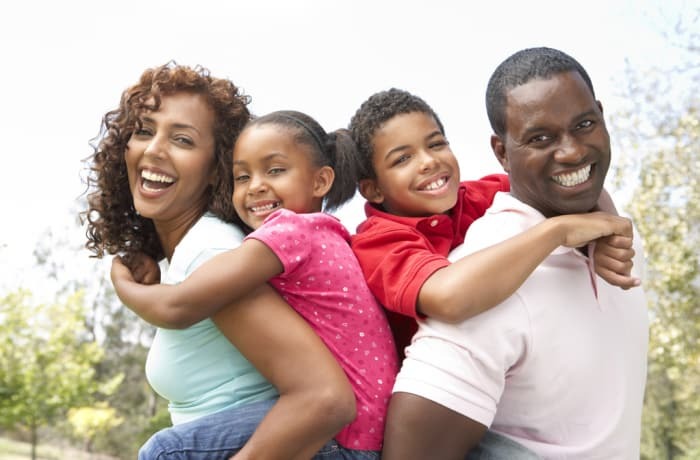 Helping you and your family get ahead. All the day-to-day banking essentials you need, plus convenient extras to benefit you and your loved ones. Advance facility and gold debit card included. 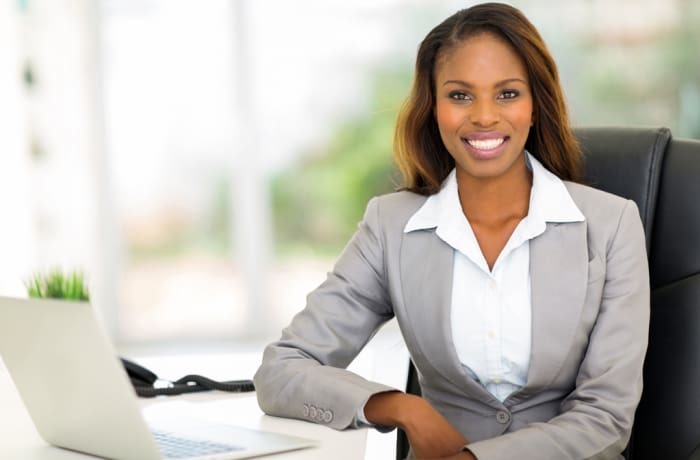 Investment, insurance and salary advance, all in one place with a range of preferential services. Debit card, credit card and efficient digital banking services included. Combines the account in your home country with the account where you work. Whether you want to pay bills or move funds, transfer money easily and securely. Access to your money in 33 countries. 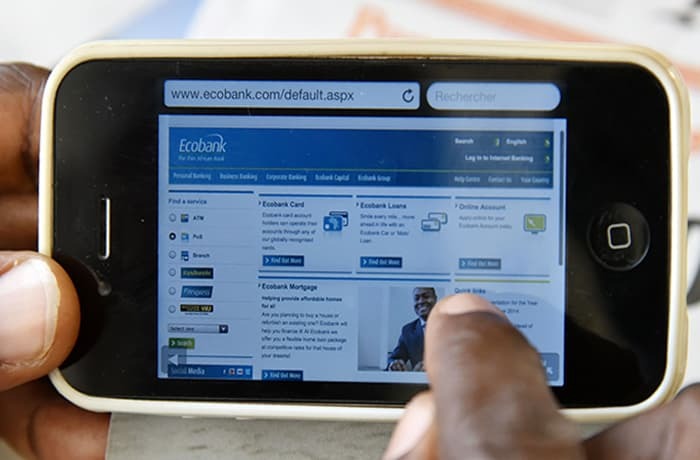 Easy and digital banking with lower charges when you do all your banking on Ecobank e-channels. Debit card, internet banking, mobile banking, standing orders included. EcoBank Zambia offer convenient banking solutions to help you manage and simplify your day-to-day finances. 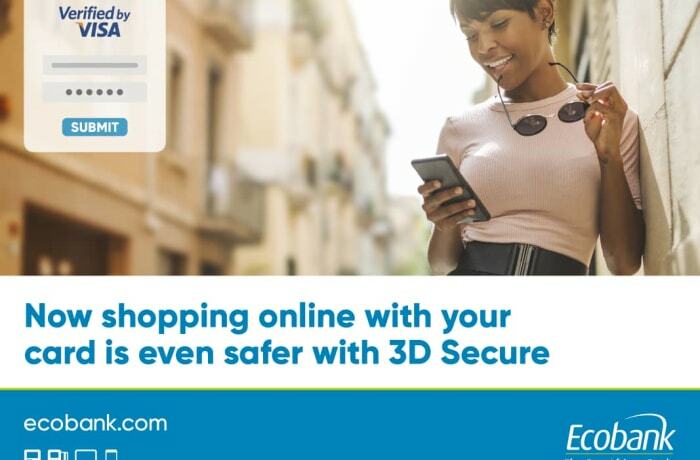 Ecobank offers a range of debit, credit and prepaid cards that make every transaction fast, easy and safe. 'Your bank in your wallet' with instant access to your account via ATMs, Cashless Payment (POS) machines, online, mobile, or in-branch. 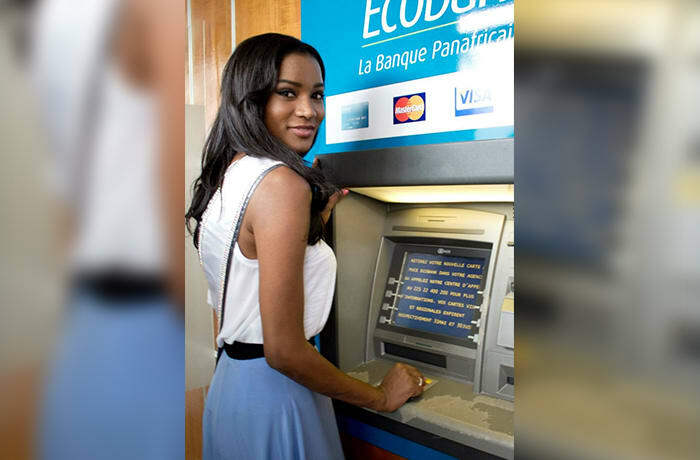 When you sign up for personal banking with Ecobank, you'll automatically receive a debit card linked to your account. Easy to use, you'll find your card suits your lifestyle and makes your day-to-day finances easier to manage. More flexibility over payments – use the money responsibly up front and pay it back later linked to your account. Easy to use, you'll find your card suits your lifestyle and makes your day-to-day finances easier to manage. Flexibility when you need it - If you're an Ecobank Advantage Account holder or an Ecobank Premier Account holder, you can have more flexibility around your expenses with an Ecobank credit card. Spend money responsibly upfront and pay it back later. 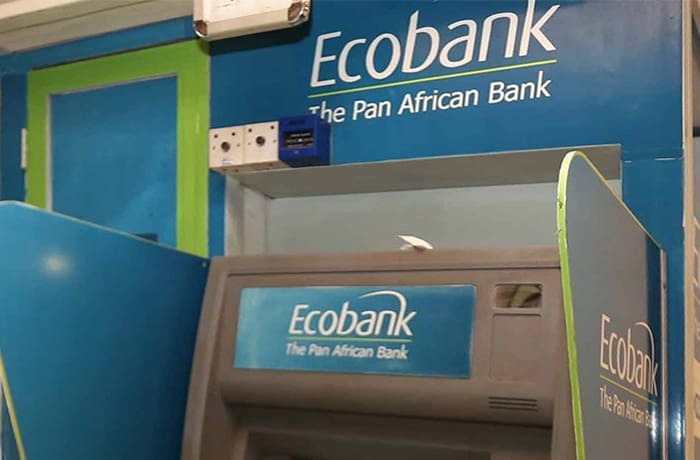 The e-Account is a modern way to bank - a secure, electronic account that offers you lower fees when you do all your banking via Ecobank's e-channels. 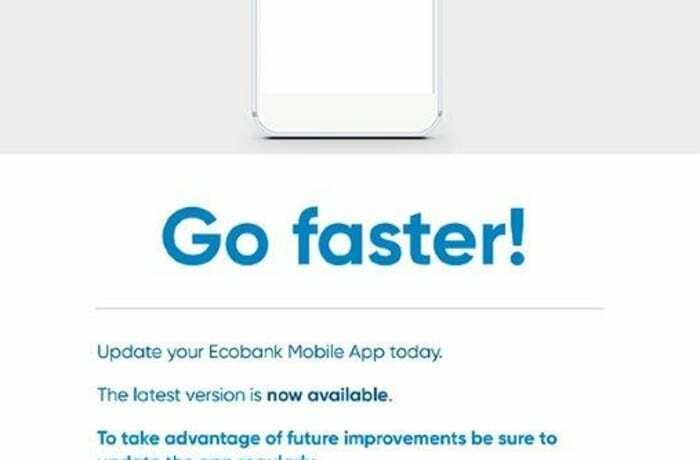 It also offers free downloads of the new Ecobank Mobile App (in selected countries), plus you can sign up to free Ecobank Mobile Banking, Mobile Money and Internet Banking. The e-Account includes an attractive savings rate. Other than a small monthly fee for your Debit Card, there are no upfront charges. 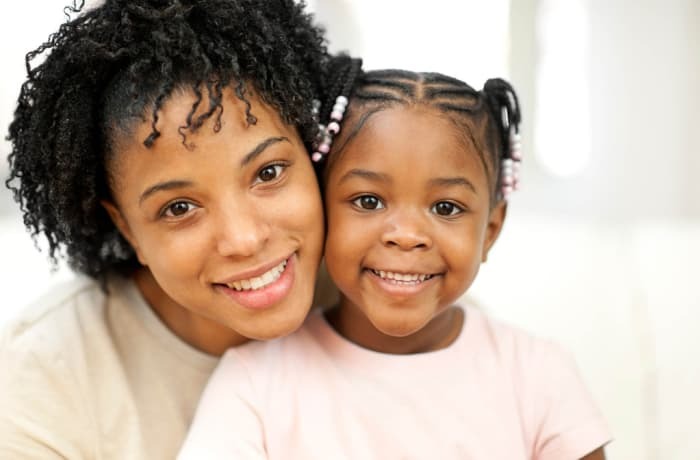 Plan for the future with Ecobank's range of term deposits. 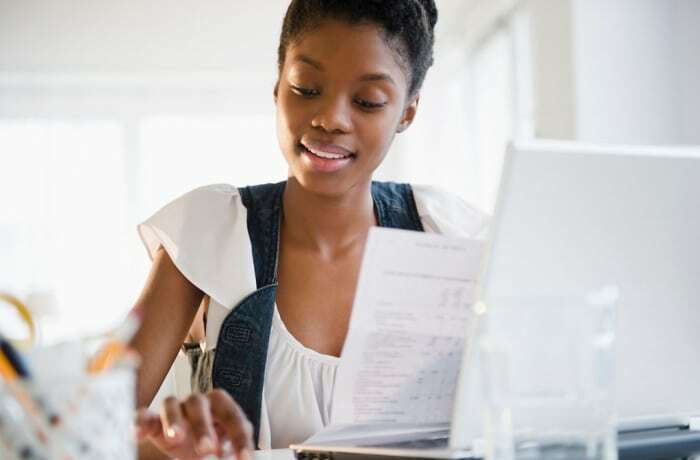 By fixing a high interest rate on your savings, term deposits can guarantee the rate on your savings for a term within a time-frame chosen by you. Sent via email, paper-saving e-Statements help you keep track of your account over periods of your choice. 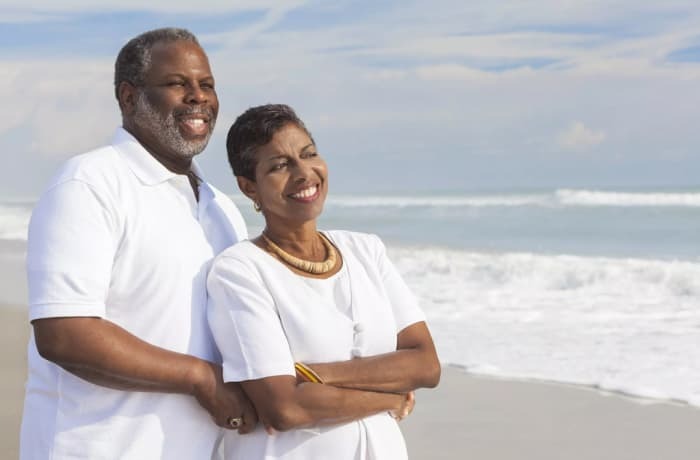 Financial planning and investment for your golden years, as well as funeral cover. Collections tools – Scan+Pay QR Masterpass and mVisa – ideal for entities with a retail presence, Point-ofsale, Bank Collect for mass collections, etc. The ideal account if you are planning to start or expand your business. 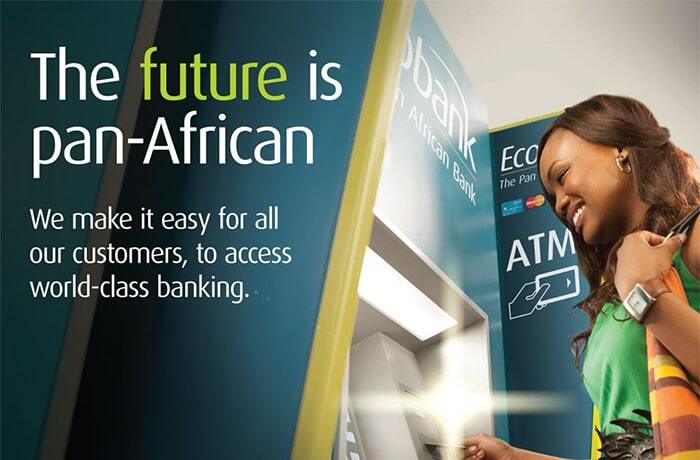 Ecobank’s offers solutions - tailored to the needs of corporate and institutional clients in Africa and beyond. 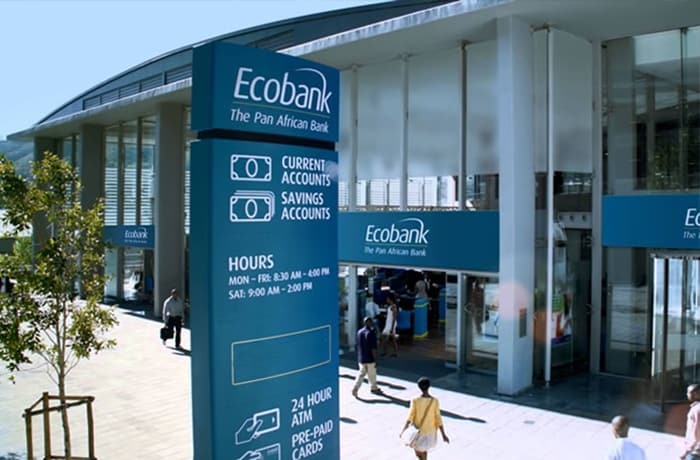 Ecobank appoint dedicated Global Account Managers for large Pan-African customers in order to support their businesses comprehensively. 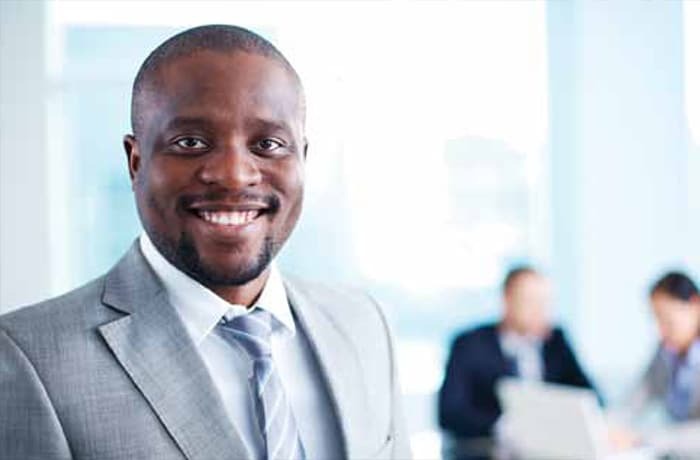 Country offices offer regional and local Account Managers dedicated to each corporate, to ensure end-to-end optimal service delivery. 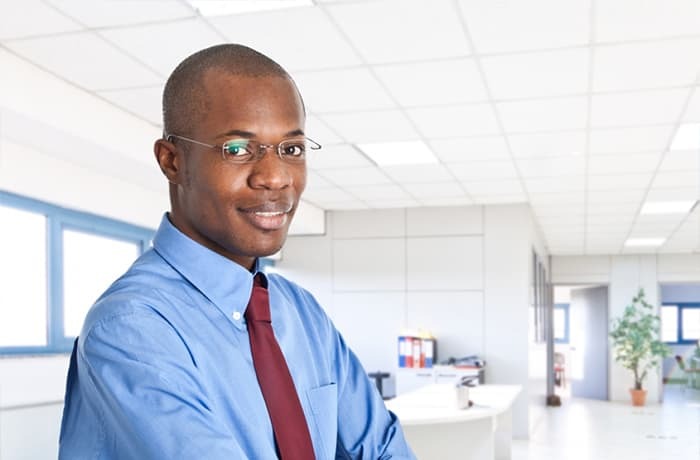 Transaction Banking - Enhanced management of your working capital by improving business processes through innovation and leveraging of Ecobank’s Pan-African network. 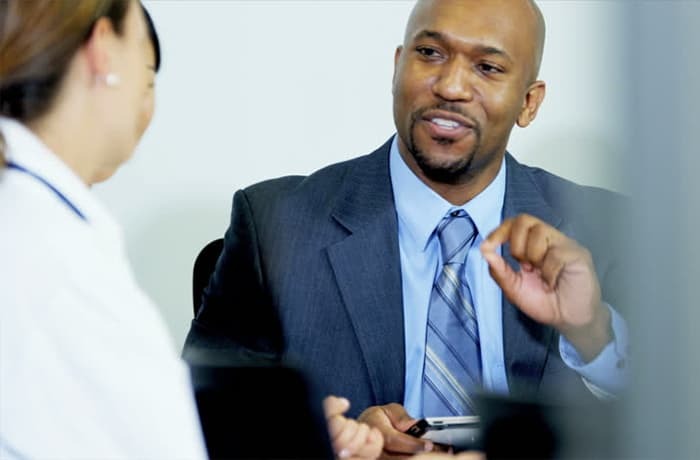 Ecobank provide transactional banking solutions focused on enhancing clients’ ability to manage their working capital, through greater transparency, operational efficiencies and improved risk management. Thir unrivalled network across 36 African countries - means that EcoBank are uniquely positioned to turn expertise, systems and technologies into authentic Pan-African services. 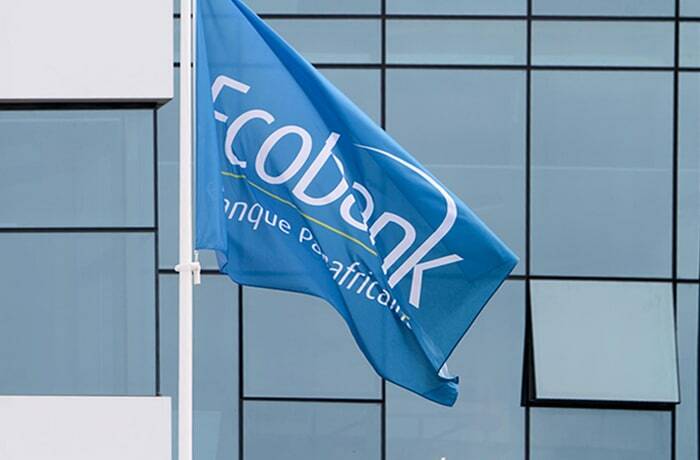 Ecobank’s large Pan-African presence coupled with its international presence in Europe, the Middle East and China, makes us the perfect partner for all our customers’ trade finance needs. The breadth of our footprint allows us to effectively capture regional African trade flows. Excellent relationships with major correspondent banks and multilateral agencies, provides us with enhanced capacity and a truly global reach. Cash and liquidity management - Efficient and effective solutions to improve your business processes. The Ecobank cash management offering revolves around their ability to provide the largest Pan‐African corporate banking network of any bank, allied to a strong local presence and expertise in each of the 36 ‘Middle African’ countries where they have a presence. 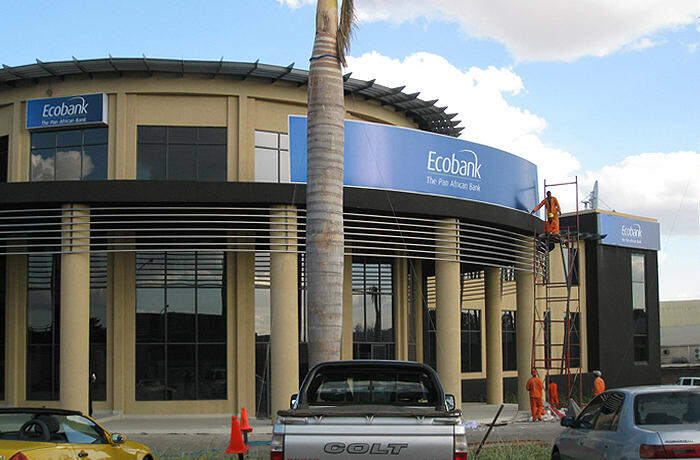 Ecobank offers comprehensive local, regional and global cash management products and services. 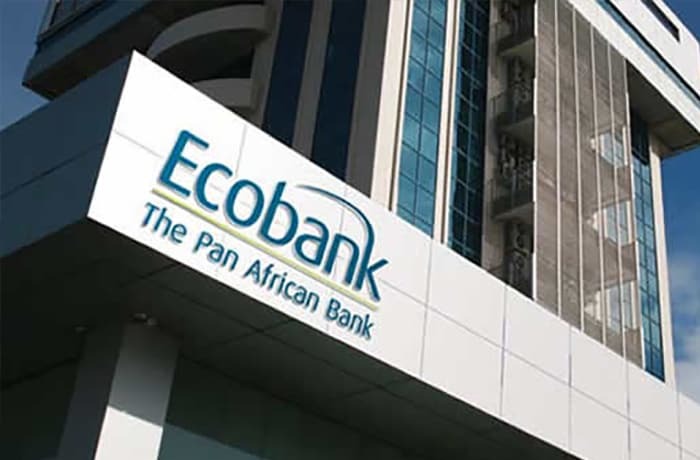 Ecobank have over 30 years’ experience in Pan-African deal origination and execution related to mergers and acquisitions, structured and project finance, and capital markets. 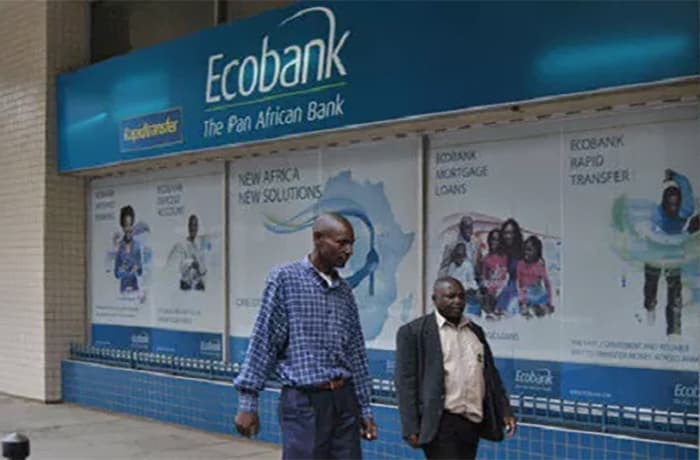 Ecobank is the only bank to trade in Middle Africa’s 16 currencies. 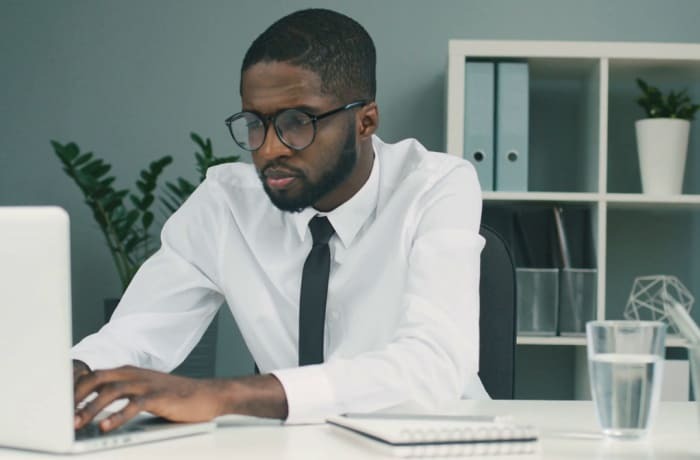 It's award-winning research team is based on the ground in key African markets to provide market intelligence from a unique local perspective. 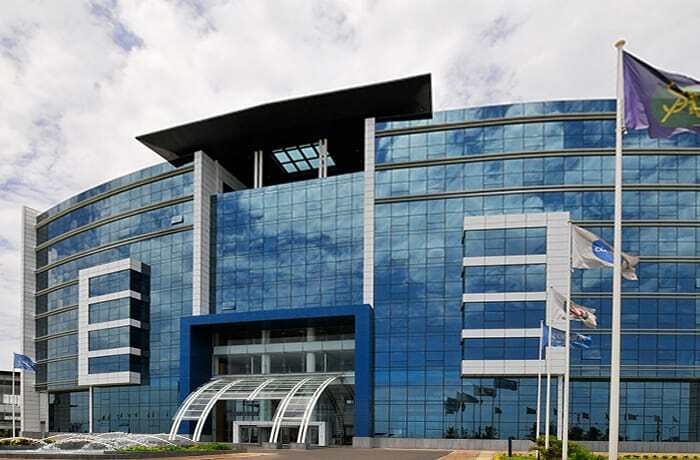 As a result of the group’s presence in 36 Africa countries, Ecobank Capital is able to identify insightful transaction, advisory and deal-making opportunities that might not be visible to international/regional banks and advisory firms. In the last five years, Ecobank has experienced rapid growth in deal volumes and value, each growing by over 50% per annum. As a result, it is seeking to diversify its traditional debt and balance sheet focus by developing its advisory capabilities and a stronger capital markets presence. To enhance advisory capabilities on complex, capital-intensive projects, such as oil and gas/power infrastructure. 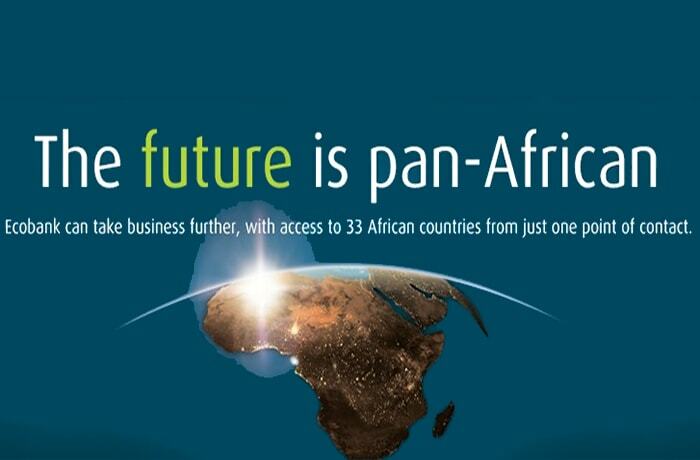 To widen its distribution network to include international non-bank financial institutions looking for exposure to African assets. 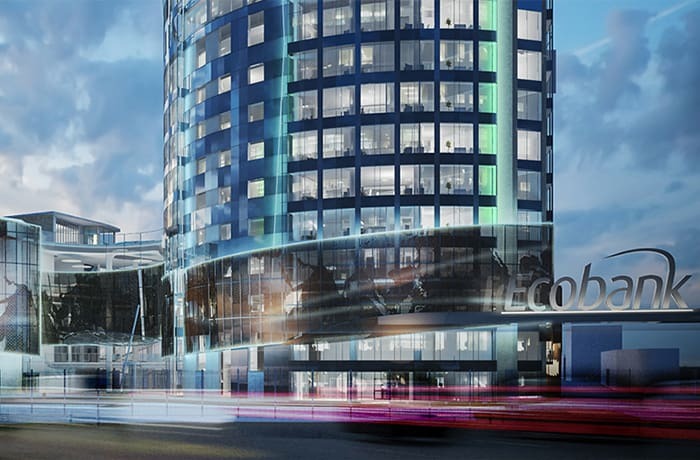 Ecobank Corporate and Investment Banking is responsible for the Group’s Fixed Income, Currencies, and Commodities-related business across Middle Africa. It offers African and international clients an unrivalled capability to trade currencies as well as sovereign and corporate fixed income securities, together with a wide variety of soft commodity financing instruments in these markets. 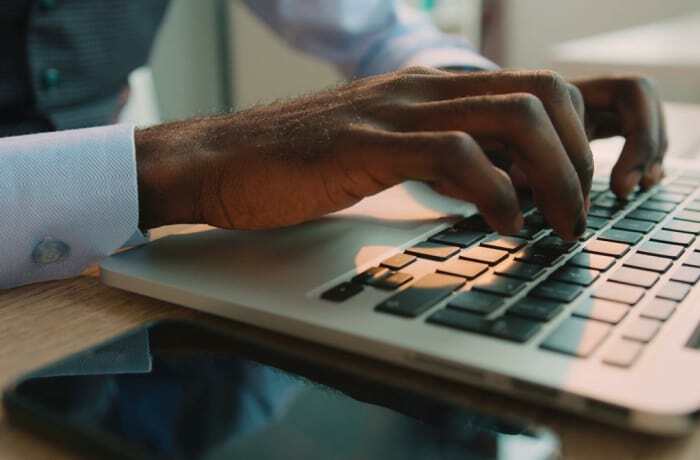 Ecobank’s in-country Treasury teams undertake fixed income and currency transactions via a one-stop-shop facility to provide a seamless service. 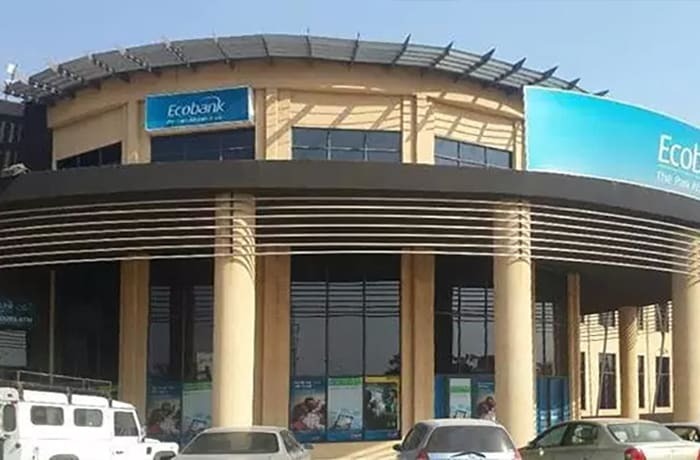 Thanks to thorough knowledge of Middle African markets, economies, and policies, Ecobank is able to meet any requests, be they local, regional, or global, from initial enquiries to completing trades for a wide range of products. 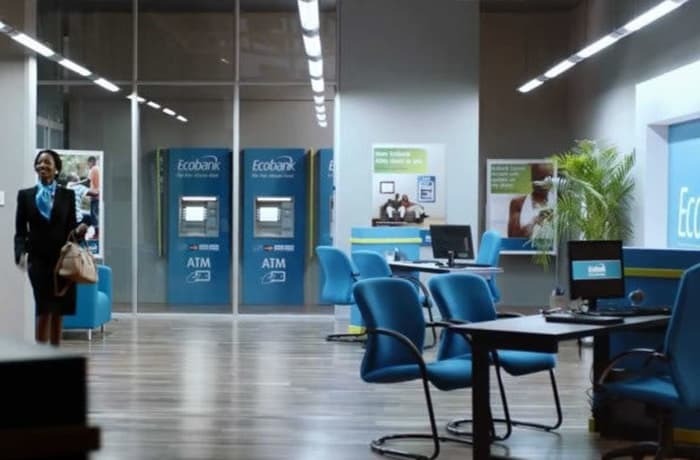 Ecobank understand local business customs, regulations and country-specific risks better than any other bank in Africa because they operate ‘on the ground’ each and every day. 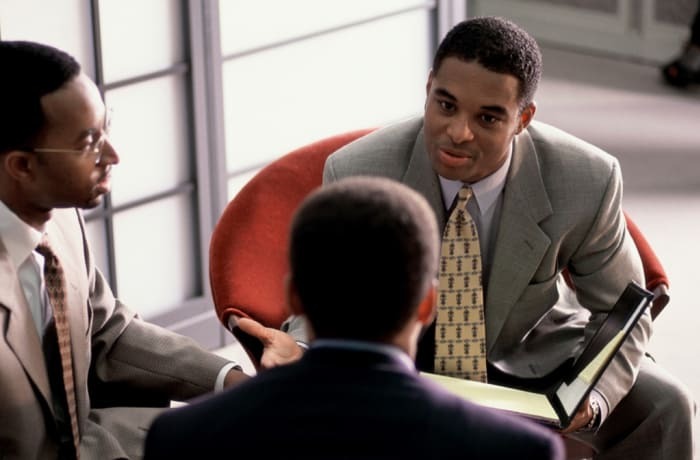 This enables them to support clients in developing their businesses across Middle Africa. 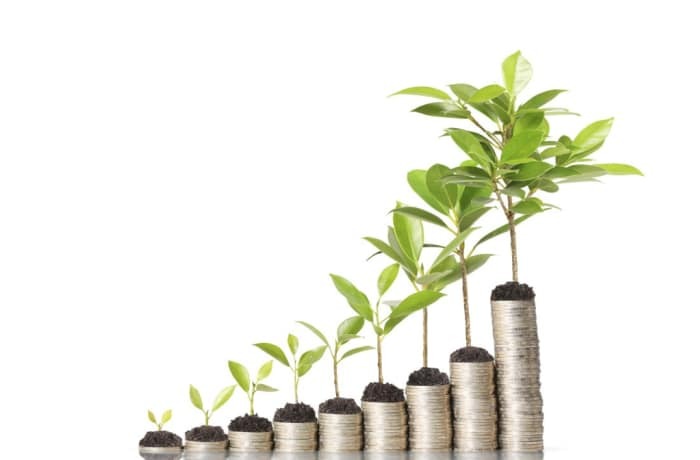 Provides an above average current income stream over a short period, by investing its assets in low risk, eligible, money market securities. 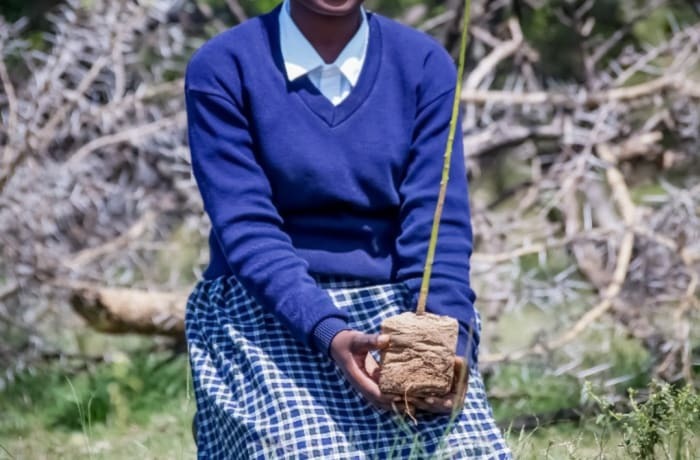 This fund aims to optimise predictable, long-term investments in Africa’s economic growth, so that you can invest more confidently. 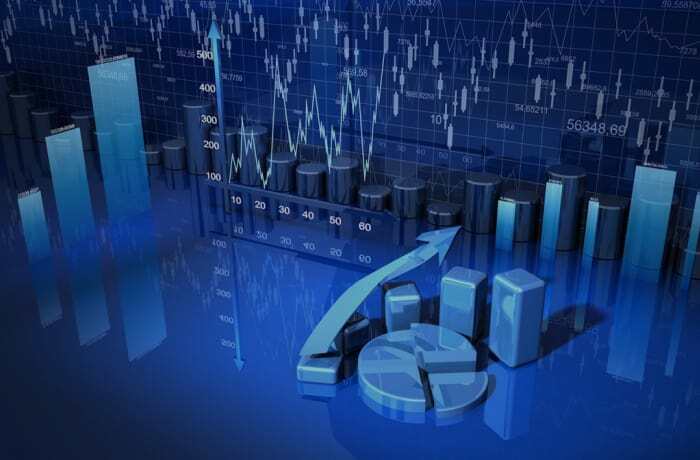 Investing in a portfolio of high quality bond securities and money market instruments. 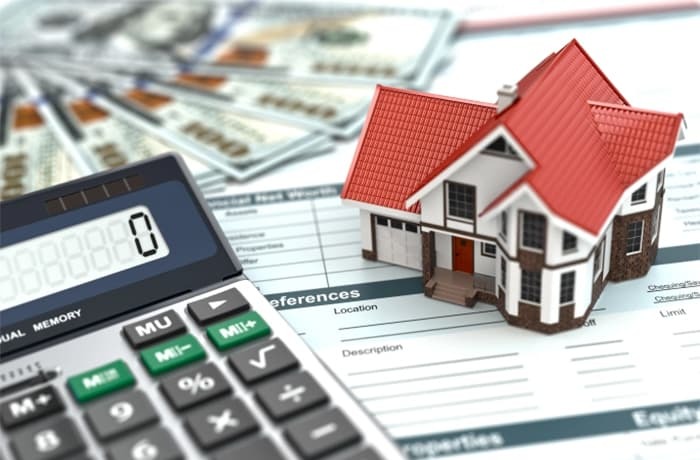 Provides you and your family with an above average income stream over a medium to long-term period. 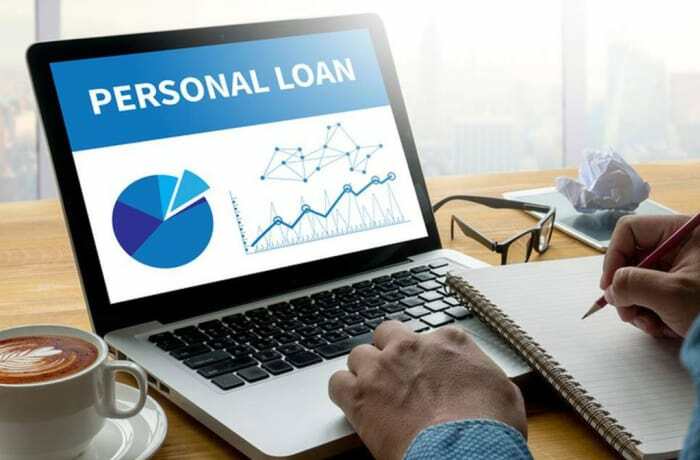 Personal Loan is an all-purpose loan service offering you flexible repayment plans and the option to access additional funds after a period of time. 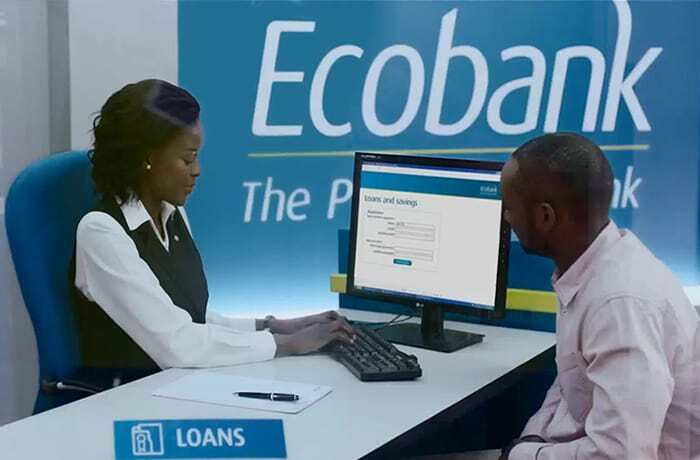 So whatever you’re financing, it’s easy to lean on EcoBank. 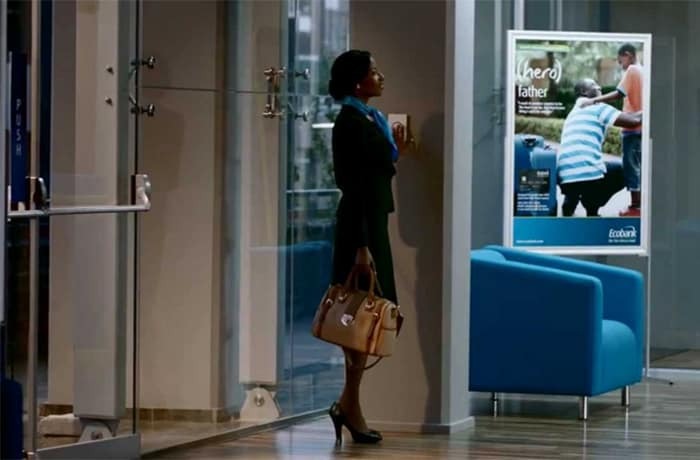 If you’re suddenly faced with unexpected financial needs, EcoBank can help. 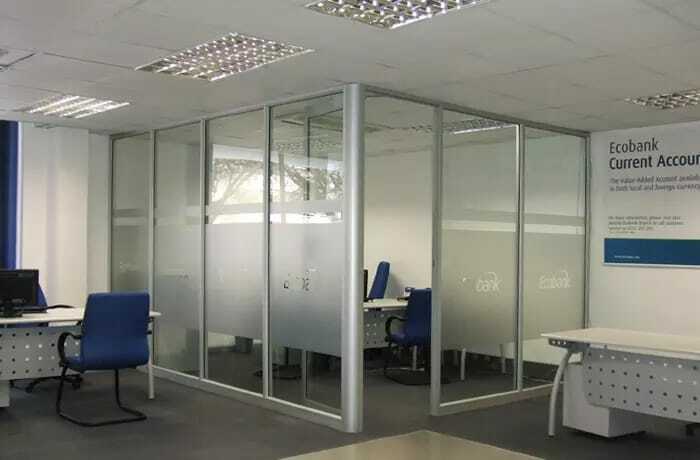 Advance Facility allows you to get fast access to up to 50% of your net monthly salary. Travel Loan offers you a simpler way to manage your vacation expenses, and includes discounts on tickets prices and hotel accommodation. If you have existing deposits or investments with Ecobank, Cash Backed Loan is a pre-approved, low interest loan that can help you access your cash without liquidating your savings. 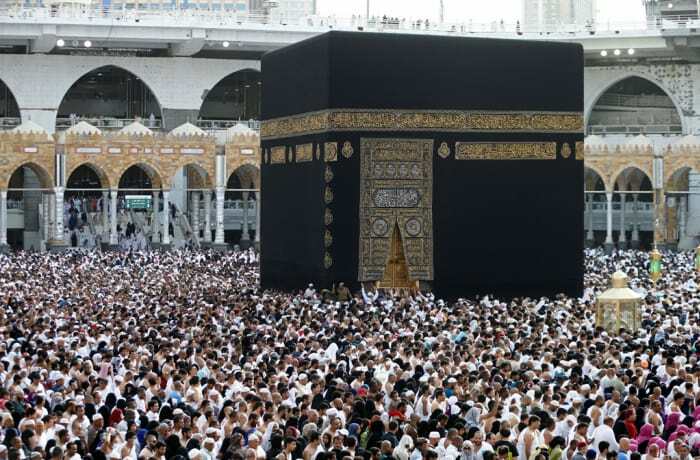 Plan your pilgrimage with access to additional finances for upfront travel and accommodation fees, easy access to cash along your journey, and the ability to easily transfer funds. A 30-day overdraft facility, offering employees of approved organisations access to up to 40% of their net monthly salary. Instant access to funds for emergencies. An all-purpose loan, offering you flexible repayment plans and the option to access additional funds after repayment over time. So whatever you are financing, Ecobank has you covered. 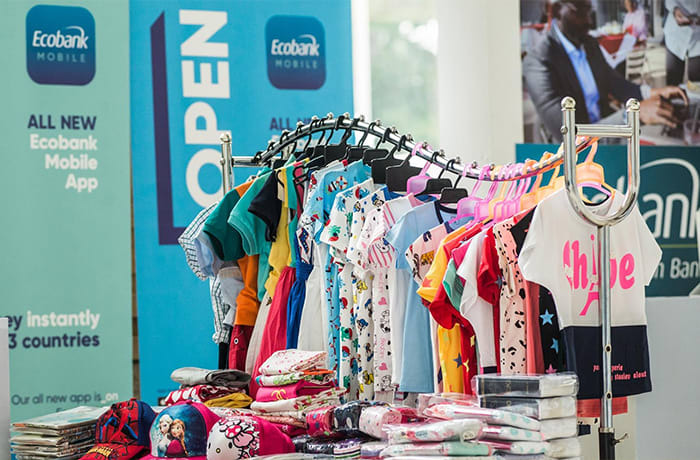 In five countries Ecobank Microfinance serves over 3.5 million micro-entrepreneurs and low income individuals. Ecobank’s Pan-African presence currently helps over 2 million low income individuals through their support to other micro-finance Institutions. Ecobank offers these micro-finance institutions a range of banking services to increase their capacity to grow and serve more clients. Micro savings, micro-loans, bills payments, transfers and remittances, mobile banking and advisory services. 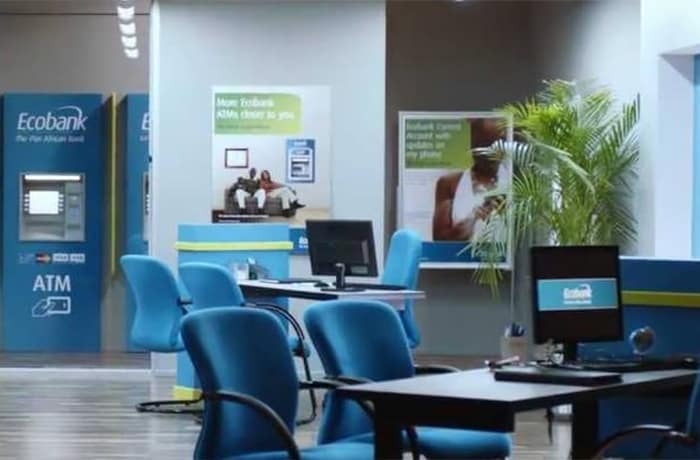 Ecobank offers micro-finance institutions a range of banking services to increase their capacity to grow and serve their clients. It’s easy, convenient and immediate. 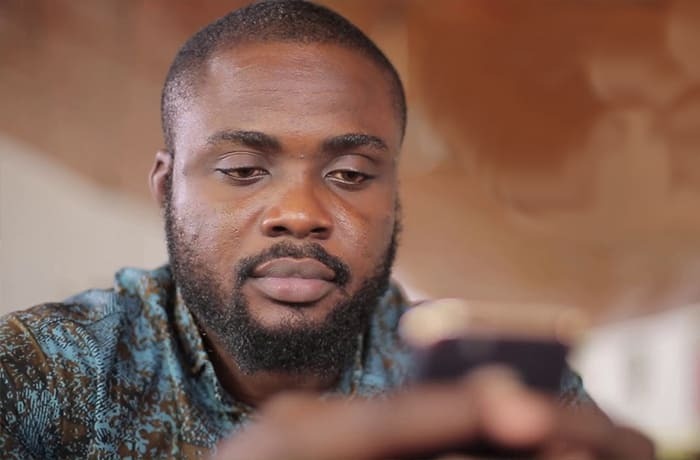 You can also send money in person at any Ecobank branch or Rapidtransfer agent. 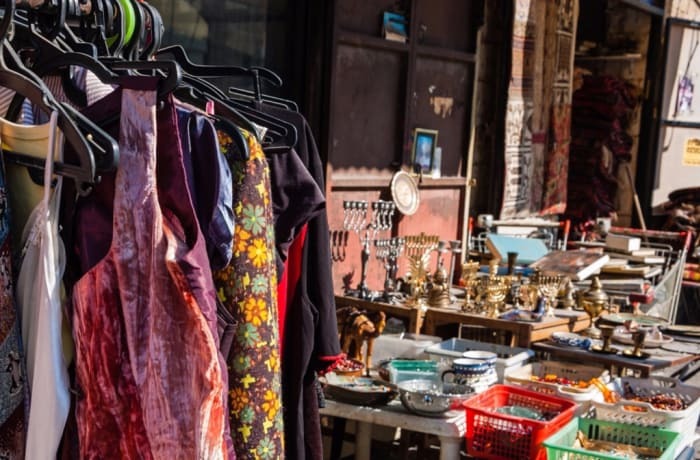 With many agents across 33 countries in Africa, money can be collected as soon as possible. Western Union - Ecobank has a long-standing relationship with Western Union. 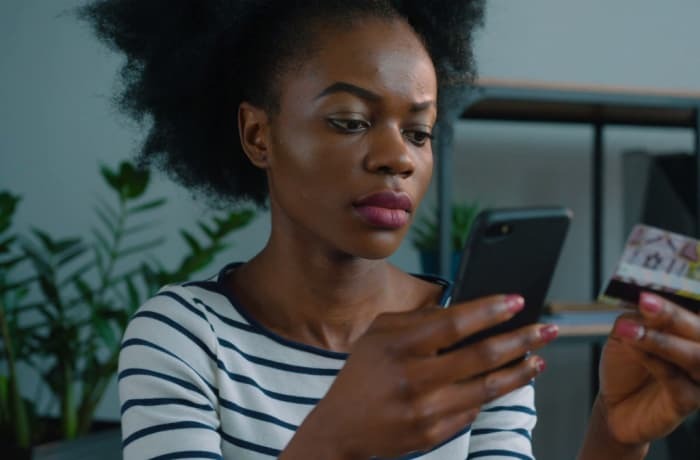 Western Union and Ecobank have developed an exciting new service called Account Based Money Transfer (ABMT). 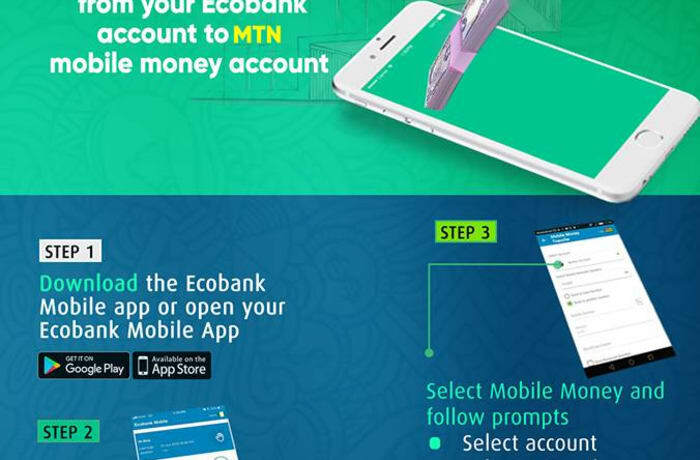 This innovative transfer service allows you to receive your Western Union money transfer through your Ecobank account. 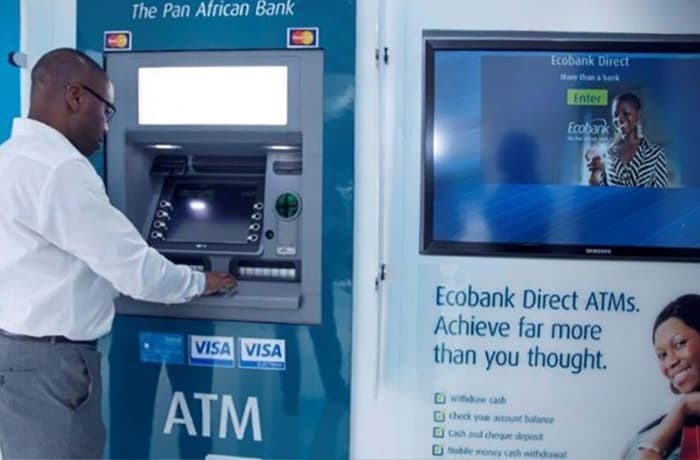 To move money to your bank account., visit any Ecobank branch (ATM) or use Ecobank Internet Banking. 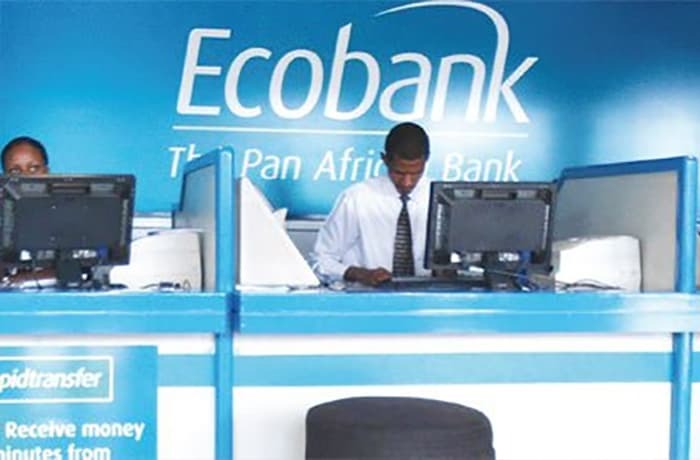 Opening an Ecobank account is fast and simple. 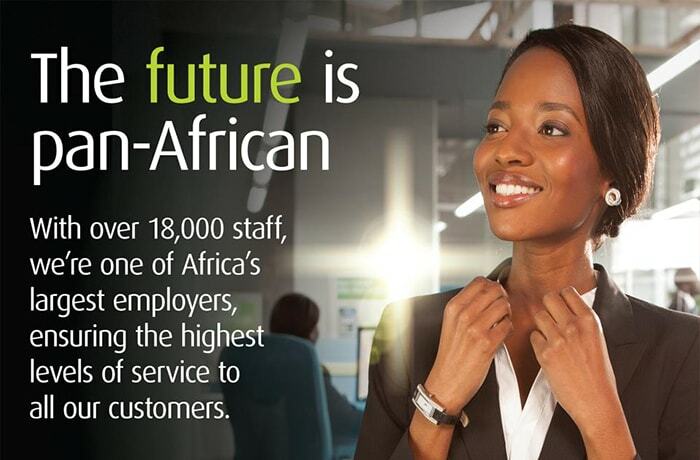 And with over 1,200 branches in 36 countries across Africa, you’ll always be near a branch. Western Union has a network of more than 500,000 locations* globally, which means you’ll always receive your money quickly, easily and reliably. 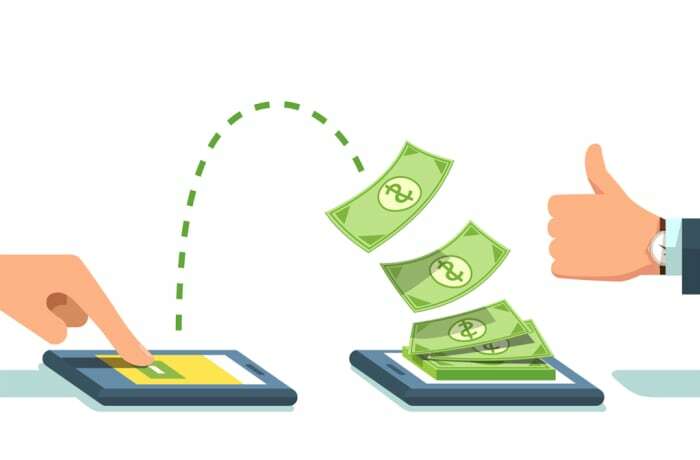 The fast, convenient and reliable way to transfer money. Anyone can use Rapidtransfer at any Ecobank brand or Rapidtransfer agent. Also available online and on your mobile. 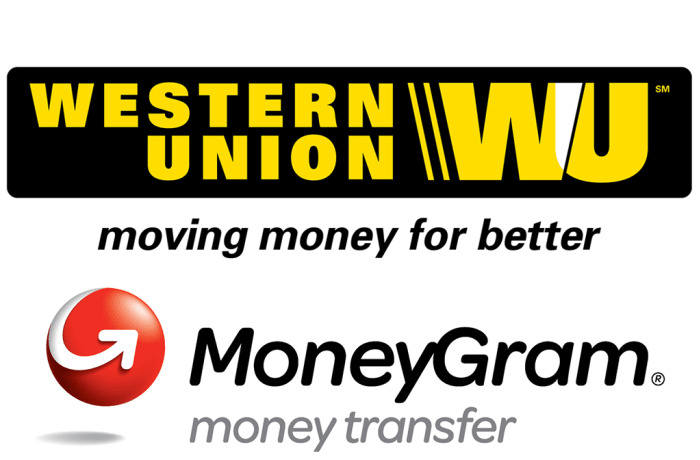 Send and receive funds, quickly, safely and easily with Western Union, MoneyGram and more. Flexible and well-structured deals that are timely and comprehensive. With competitive rates and highly skilled experts providing the advise you need.